LOCATION, LOCATION, LOCATION...NOT FORE!!! 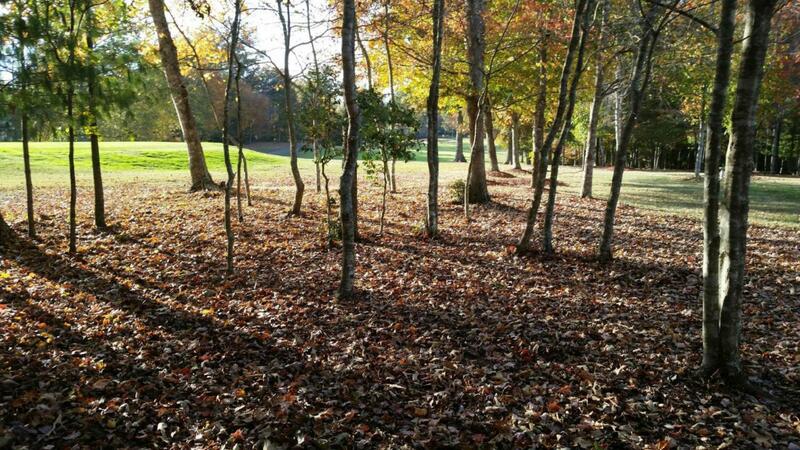 Build your dream home on a beautiful Fairfield Glade golf front lot you can actually enjoy with no worries about damages (or injury!) from the duffers! LOCATION...on #2 Tee of the Brae. LOCATION...view of #1 fairway and pond. LOCATION...corner lot on Forest Hills. Seller says bring him an offer.